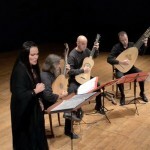 Renata Fusco, Lorenzo Micheli, Matteo Mela & Massimo Lonardi perform in a very pleasing setting of lutes, a vihuela (or some early guitar), and voice. I imagine this is their own arrangement of a consort accompaniment but not sure. La Mantovana or Il Ballo di Mantova (Mantua Dance) is a popular sixteenth-century song attributed to the Italian tenor Giuseppe Cencito, to the text “Fuggi, Fuggi, Fuggi da questo cielo”. The melody, later also known as Ballo di Mantova and Aria di Mantova, gained a wide popularity in Renaissance Europe. 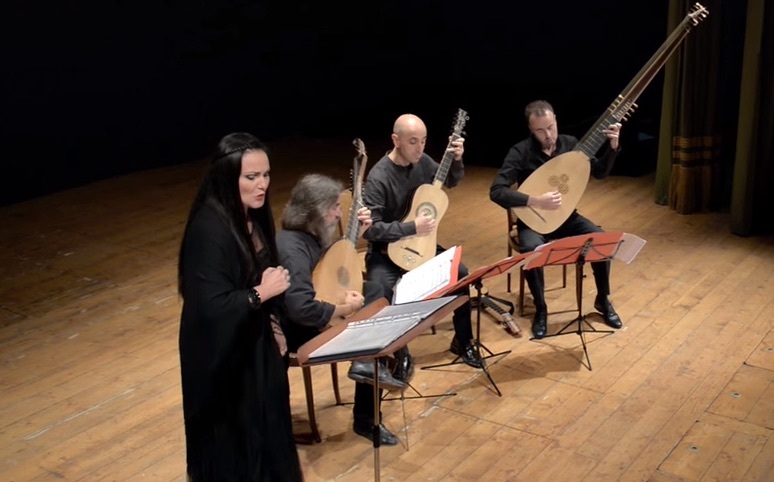 Recorded at 5th Festival Internazionale di Chitarra “Sei Corde d’Autunno” in Italy. Recorded October 10th, 2015. 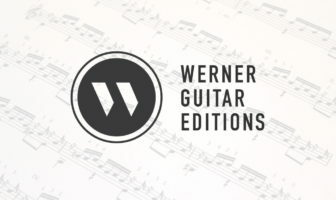 The video and sound is by the amazing Canadian guitarist/producer Drew Henderson who is a go-to source for quality and now on location internationally.